“I screwed up royally … (but) Team Petraeus will survive,” former CIA Director David Petraeus wrote in a letter to an old Army chum after resigning his post and admitting to an extramarital affair, NBC News has confirmed. The letter to retired Brig. Gen. James Shelton, dated Nov. 20, was first reported Wednesday by Britain’s Daily Mail newspaper. In the letter, Petraeus thanked Shelton for sending him some pictures and a note saying he still had faith in him despite the scandal that lead to his resignation. 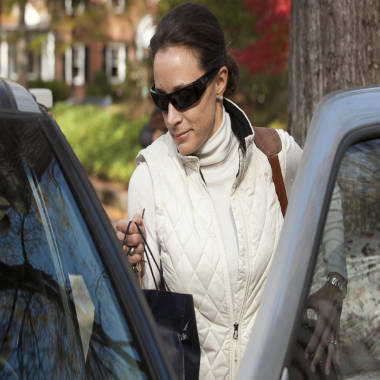 Paula Broadwell,leaves her home in Charlotte, N.C., on Nov. 19. 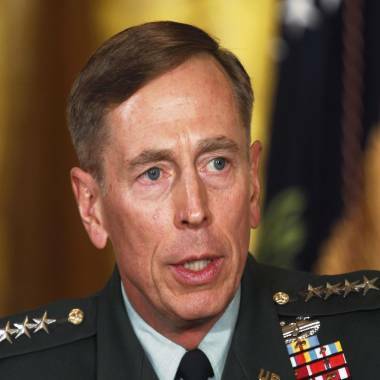 Petraeus resigned his post on Nov. 9, citing an extramarital affair. Government and law enforcement officials have told NBC News that the 60-year-old former commander of U.S. and NATO forces in Afghanistan and coalition forces in Iraq was involved with his 37-year-old biographer, Paula Broadwell, who also is married. NBC News' Amanda Sidman contributed to this report.